Prepare yourself for a completely new way to experience the benefits of the sun at SunsUp Wilsonville Center. SunsUp is proud to be the #1 tanning and wellness spa in Portland and SW Washington. 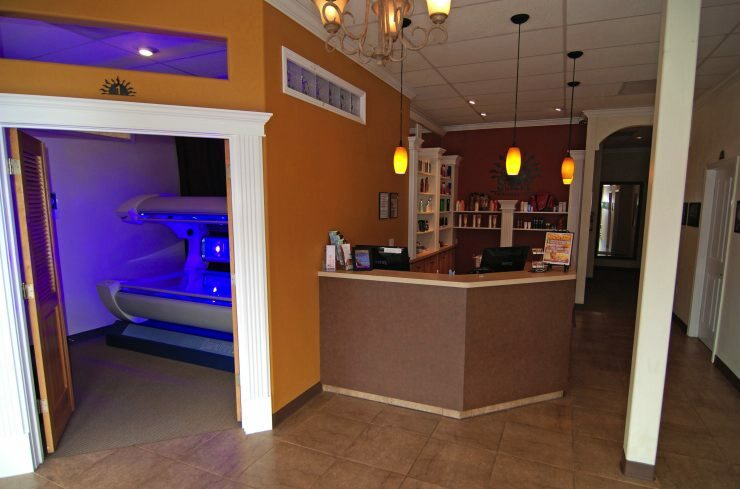 Come in and find out why we are the first choice in tanning and wellness in the area. We’ve made it our first priority to provide outstanding customer service, affordable pricing a huge selection of tanning options and products.